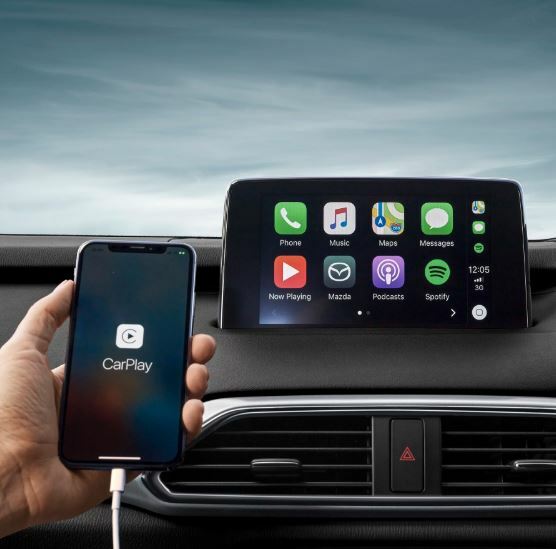 Intuitive features and amazing technology that’s on another level are yours. 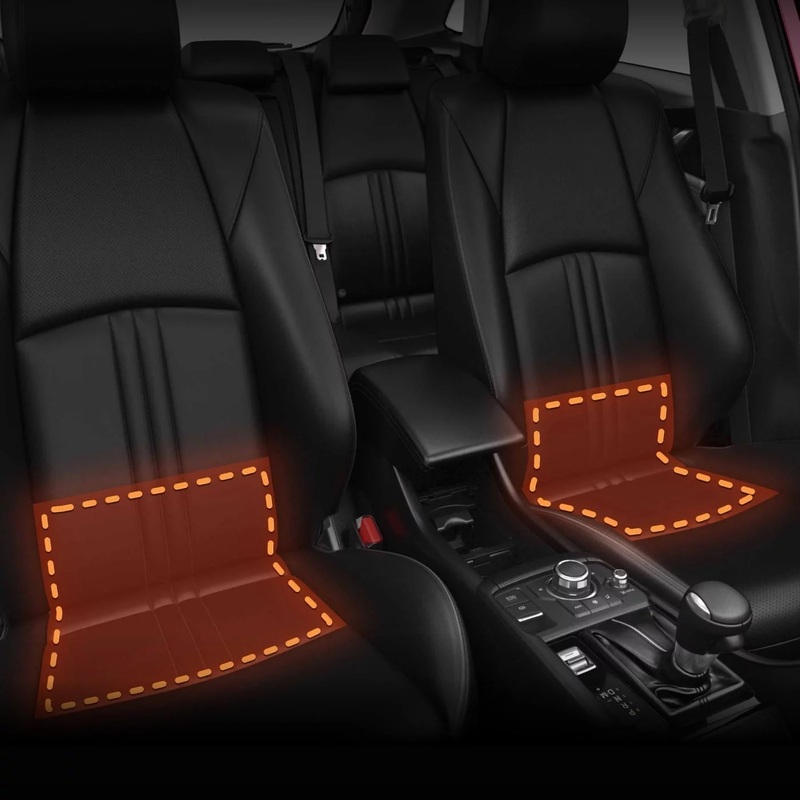 Luxury comforts with highly intelligent safety features. The honesty, commitment & professionalism of the sales representative Gordon was notable. This is our 4th mazda we have bought from Brookvale Mazda and they have shown themselves keen to do whatever is required to keep us happy and coming back. Our salesperson was absolutely great!!! I loved him and my mum loved him. She said he related to well to my age and treated me as an adult. The staff at Mazda Brookvale were fabulous. Mark was so easy to deal with and really helpful. Sasha did an excellent job explaining my new car to me. Mason was fantastic. He was very helpful and clearly answered all the questions we had. We would definitely recommend him to others. 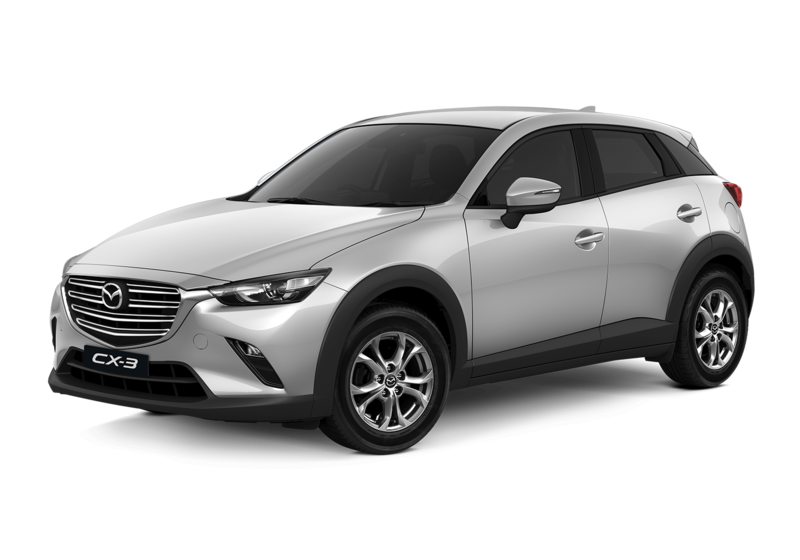 Quick-steering, spirited and confident, Mazda CX-3 is liberated by lightweight SKYACTIV TECHNOLOGY. Responsive power is enjoyed with exceptional fuel ectonomy, no matter which form you choose; punchy 2.0 litre petrol, or keenly muscular 1.5 litre turbo diesel. 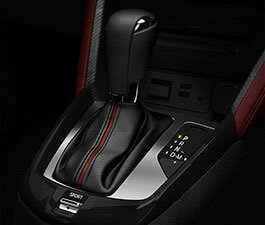 Transmissions are sports-minded and refined in either automatic or manual. You’ll be nimble and smooth-riding as you carve through the city, or head for what’s beyond. 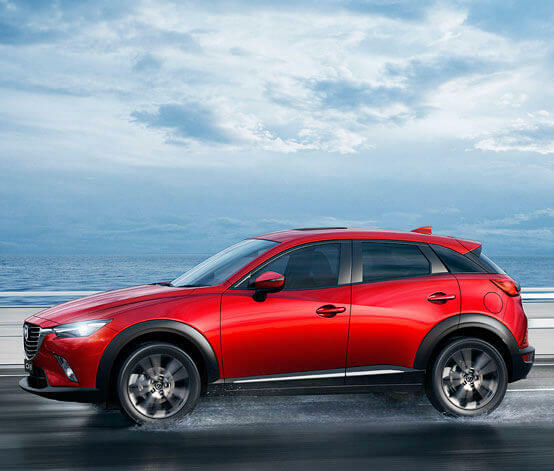 Mazda CX-3 offers front-wheel drive, or the extra grip of all-wheel drive. So you can take the fun just about anywhere you can imagine. 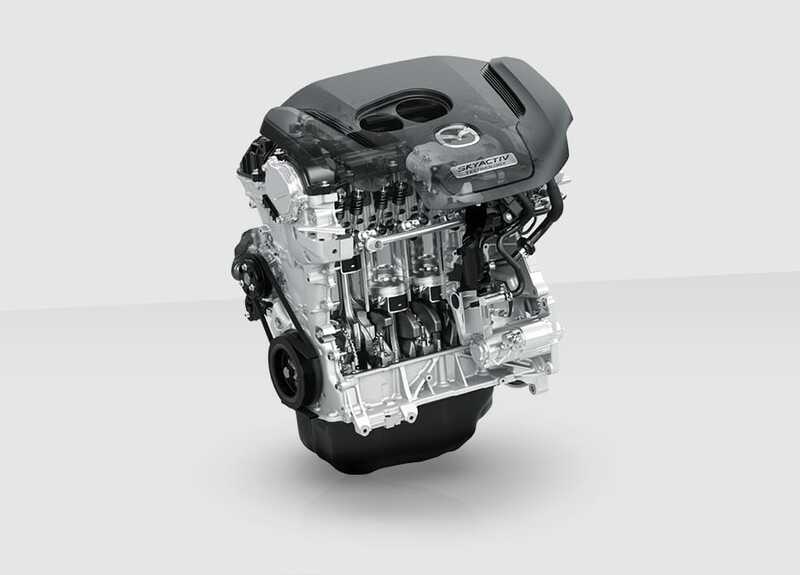 The SKYACTIV-G petrol engine features direct injection with a precise multi-hole injection system to minimise fuel use. Its high compression ratio and unique piston design promotes more effective fuel combustion – boosting power and lowering emissions. 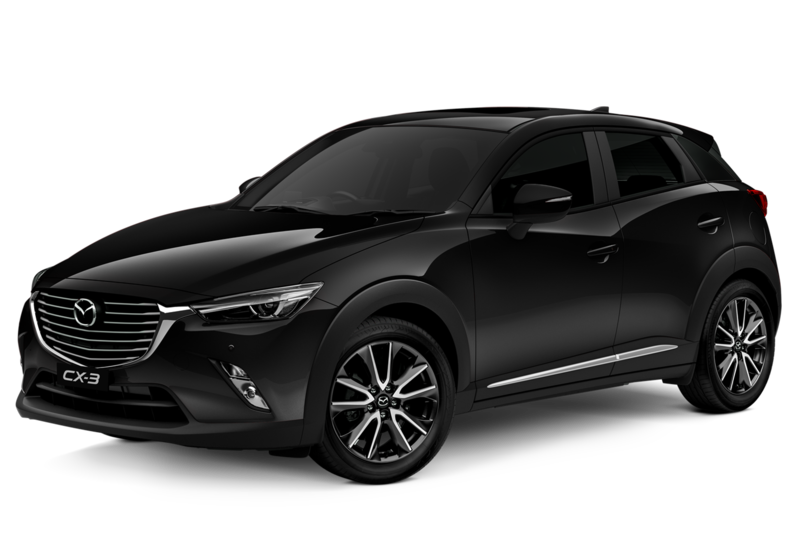 The innovative Dynamic Pressure Turbo in the SKYACTIV-G 2.5T direct injection turbocharged petrol engine adjusts boost pressure and airflow according to engine speed which overcomes traditional problems such as turbo lag. Developing the ideal automatic transmission saw Mazda focus on improved fuel economy and a direct pedal response that has the ability to shift gears smoothly, while delivering sporty acceleration. 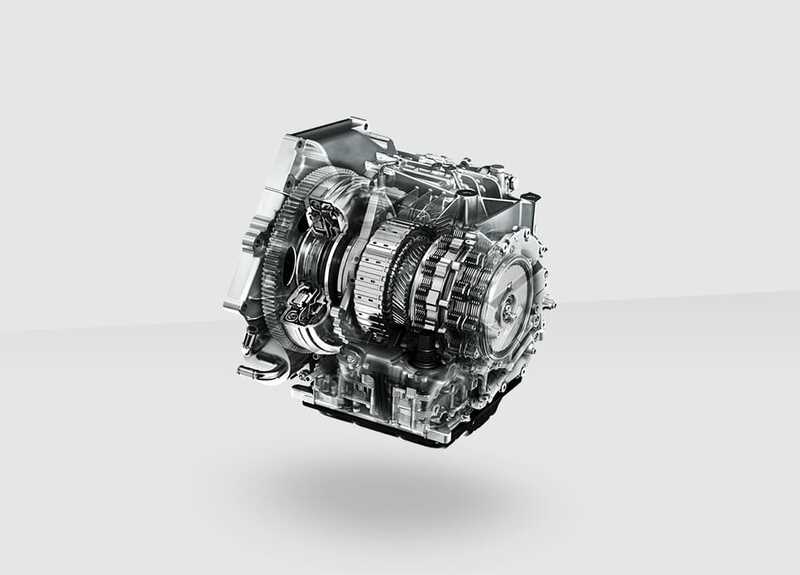 SKYACTIV-Drive combines the best attributes of conventional automatics with those of continuously variable and dual clutch transmissions. This allows maximum driving fun with high efficiency, plus a more direct, manual transmission-like power delivery and driving feel. 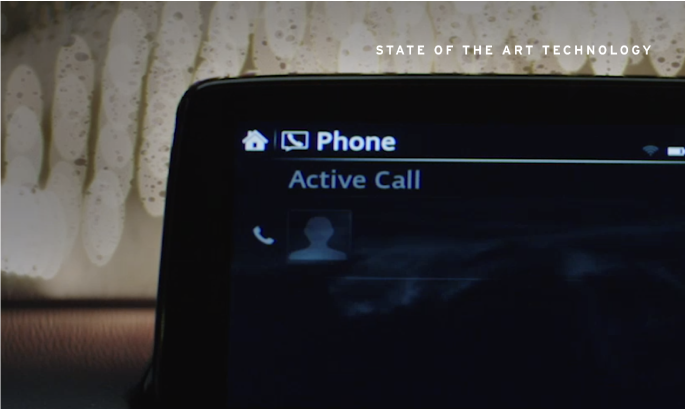 For Mazda, imagination has always been the voice of daring. New technologies are only achieved by those who challenge the existing. 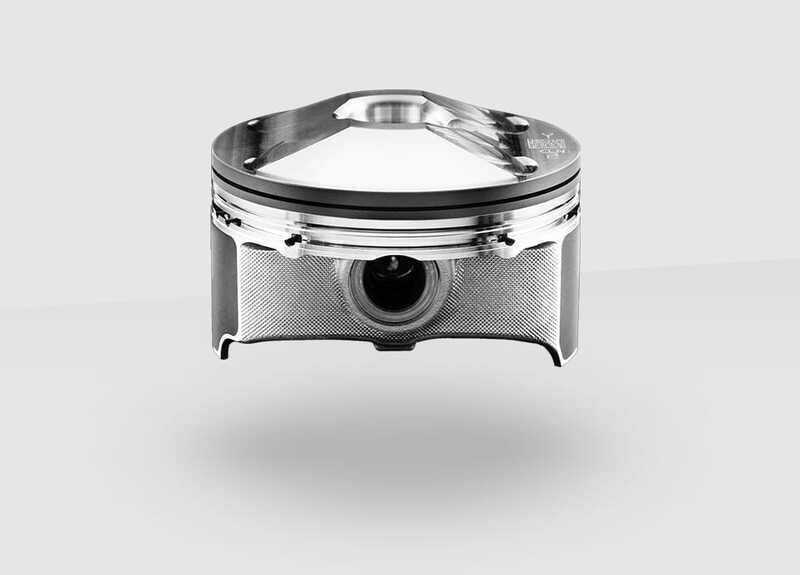 Our engineers completely re-imagined the piston at the heart of an engine. They wanted to create a piston that was lighter and smaller than previous generations. A piston that developed less friction and allowed for more energy to be created while using less fuel. This would enable the engine to perform much more efficiently. They successfully designed a cavity in the centre that allowed the combustion flame to grow without interference. The clever idea opened up a new world of increased torque and improved fuel efficiency. There’s never been an SUV that can move you like this. 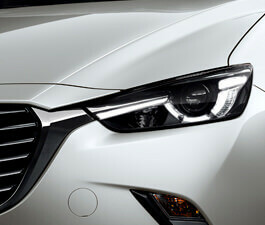 For the very first time, new generation Mazda thinking combines with enhanced capability and city-friendly size. Natural agility comes from SKYACTIV TECHNOLOGY, along with outstanding fuel economy in either petrol or diesel. MZD Connect brings your online world along for the ride while i-ACTIVSENSE integrates intelligent safety. 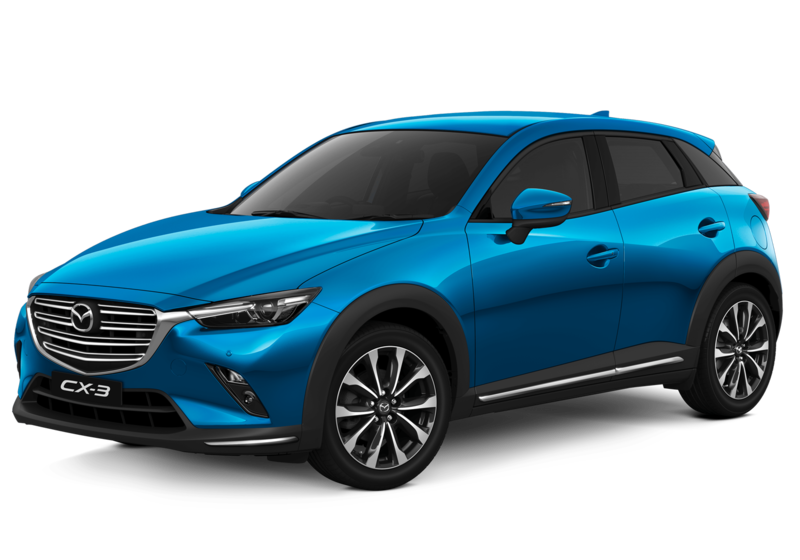 First-Ever Mazda CX-3 comes in front or all-wheel drive. From city action to exploring what’s beyond, it gives you the looks and versatility to move in a whole new way. This clever screen shows your current speed, recognizes traffic signs, and puts important navigation info straight into your line of sight. You instantly see it’s something out of the ordinary. 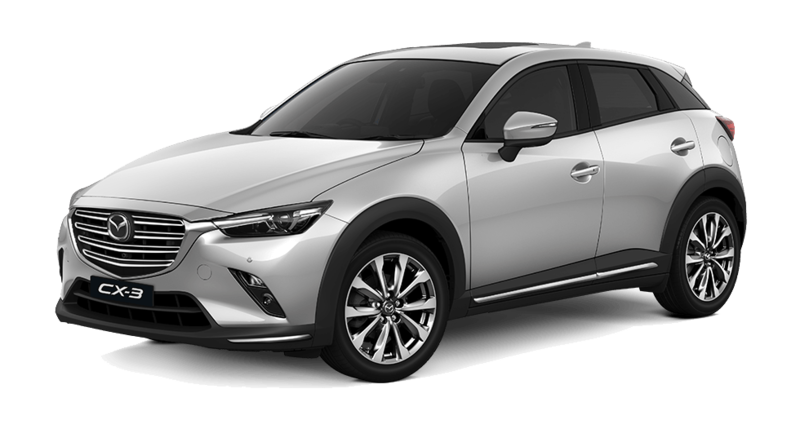 Mazda CX-3 is the creation of ‘KODO – Soul of Motion’ design. KODO is inspired by the instant energy bursts into motion. It’s the powerful grace of an animal pouncing, or a human leaping into action. 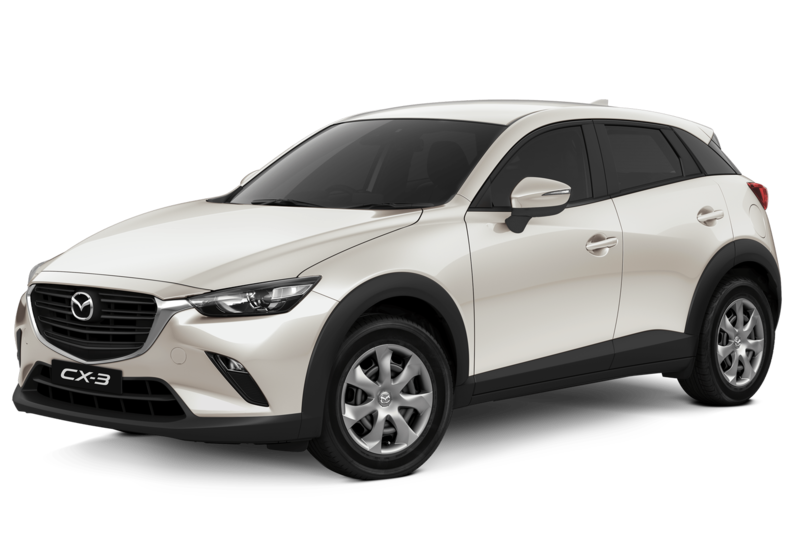 Balancing athletic presence, streamlined simplicity and elegant detail, Mazda CX-3 brings rare imagination to the small SUV. 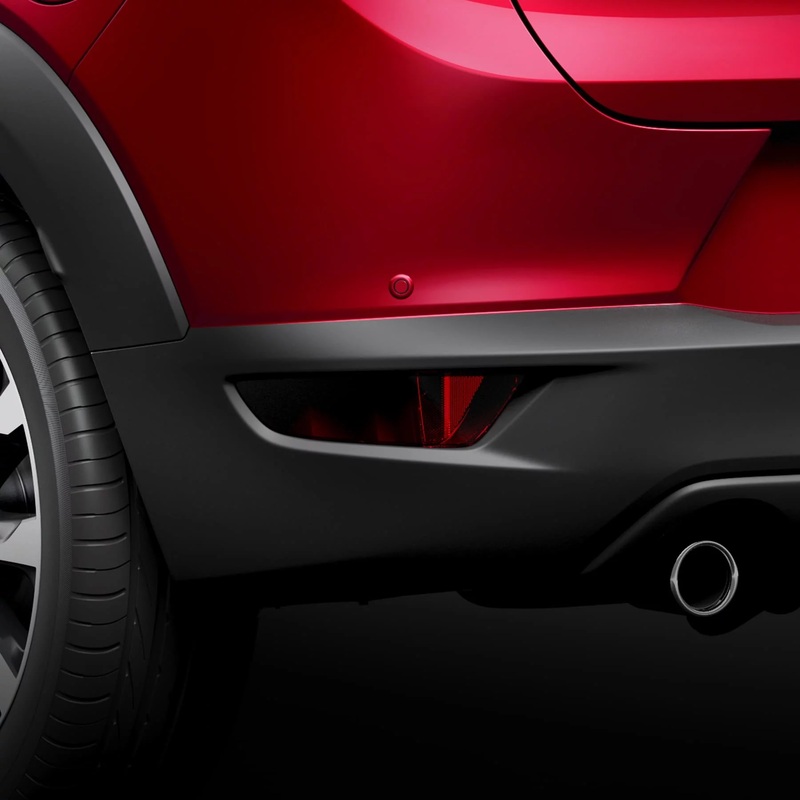 Mazda CX-3 is full of vibrant expressions that hint at the energy of motion. LED headlamps generate a powerful, high quality beam of light for superb visibility. Available on sTouring and Akari models only. Fresh air and sunshine are yours. 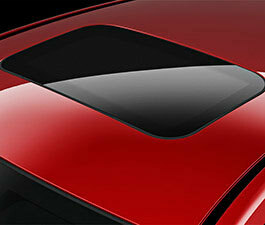 Power operated glass sunroof offers versatility of a tilt function. Available on Akari model only. It’s not just the dynamic exterior that impresses. 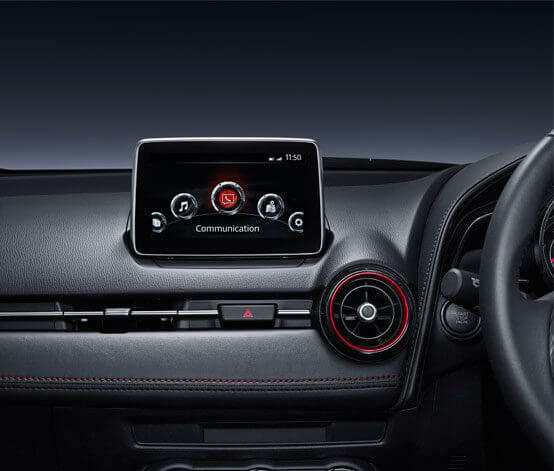 Mazda CX-3’s cabin is crafted to feel special, and equipped to give you an edge. Controls and readouts are carefully placed to help your focus stay on the road. Clean lines wrap around you forming a fresh, modern space. Each model blends inviting trim and materials, using metallic highlights and detail to elegant effect. You’re on another level, and linked to your online world. 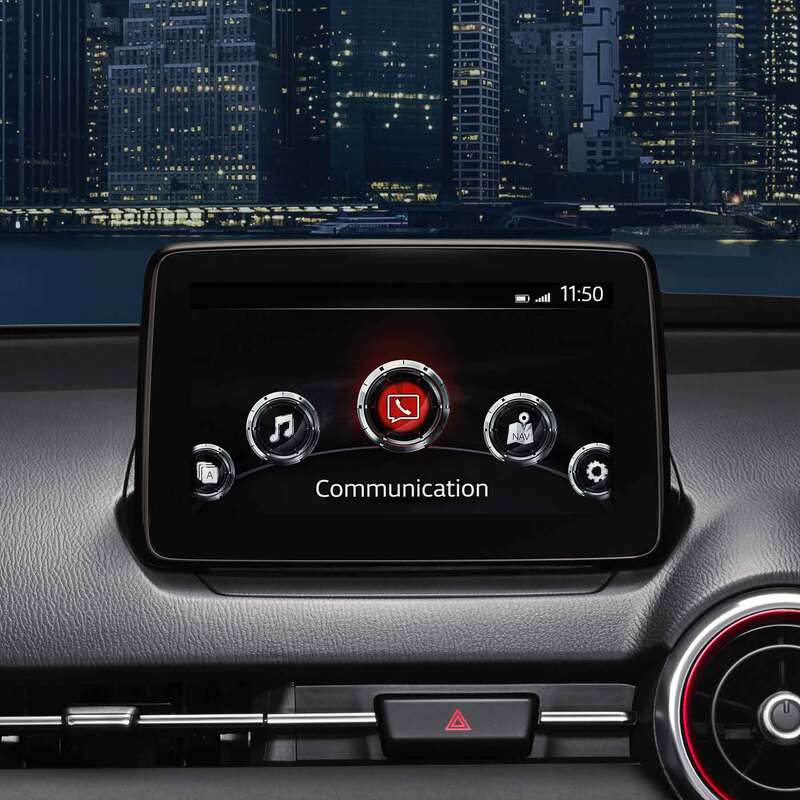 Select models feature MZD Connect, which hooks up to your contacts, music, social networks and more – all through a central touch screen. 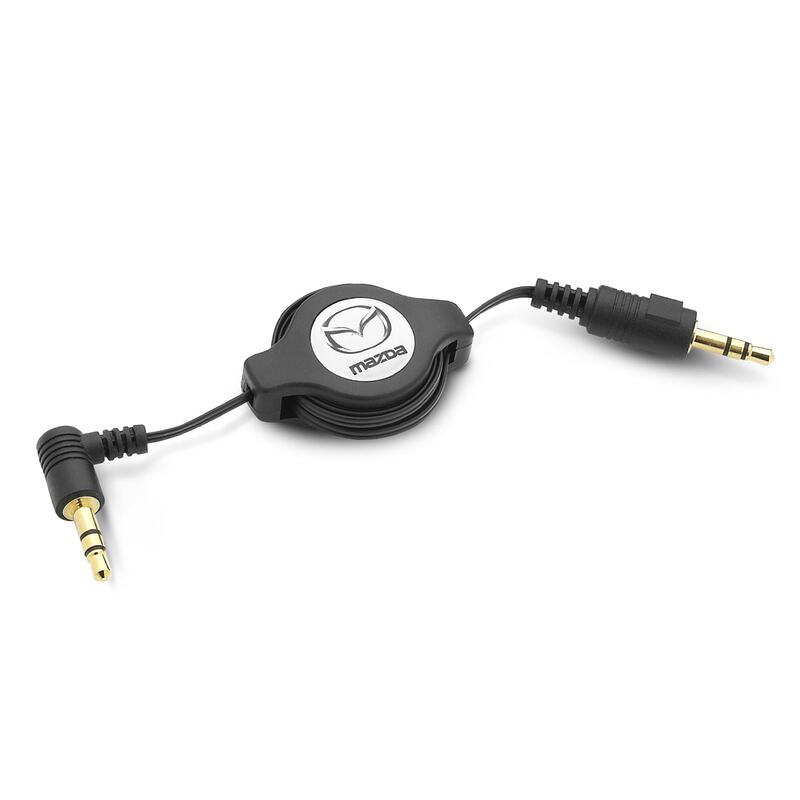 Tap into your world with MZD Connect, the innovative infotainment system from Mazda. It presents a world of online content on the 7-inch screen. From Maxx model up. 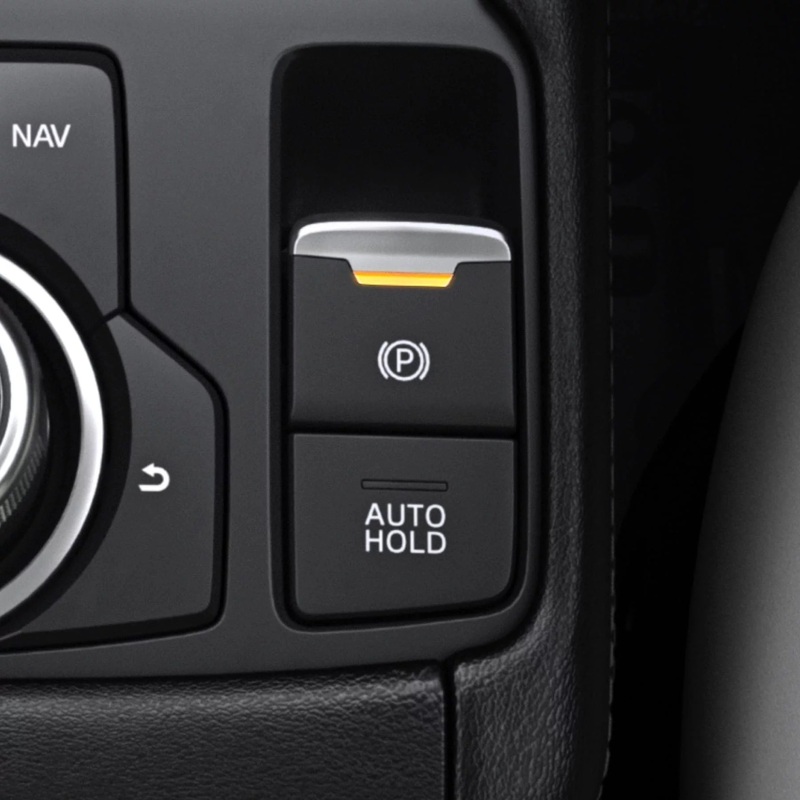 The multi-function commander falls to hand, helping you concentrate on driving while making infotainment selections. From Maxx model up. 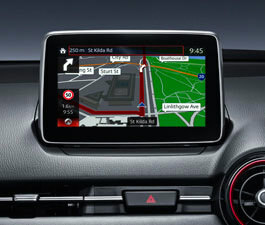 Satellite navigation incorporates spoken street names, advanced guidance and clear-to-read design. From Maxx model up. 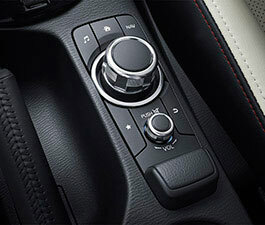 The drive selection switch lets you flick the powertrain into a more sporting mode. Automatic 2.0 litre petrol models only. 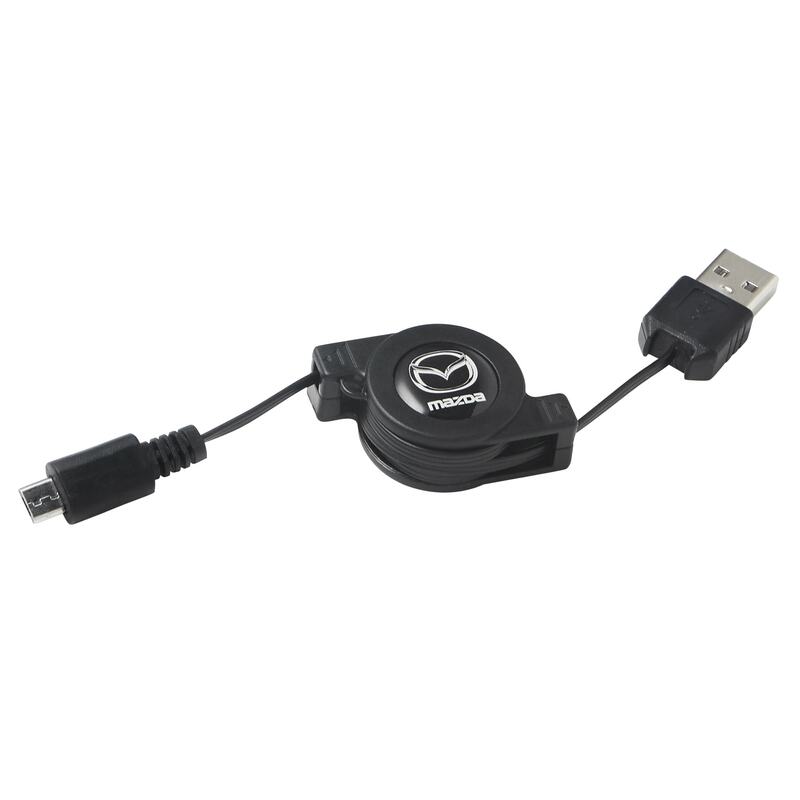 Enjoy music via players or storage devices, and charge compatible devices using the USB port. 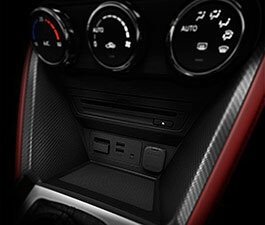 Auxiliary audio input also included. 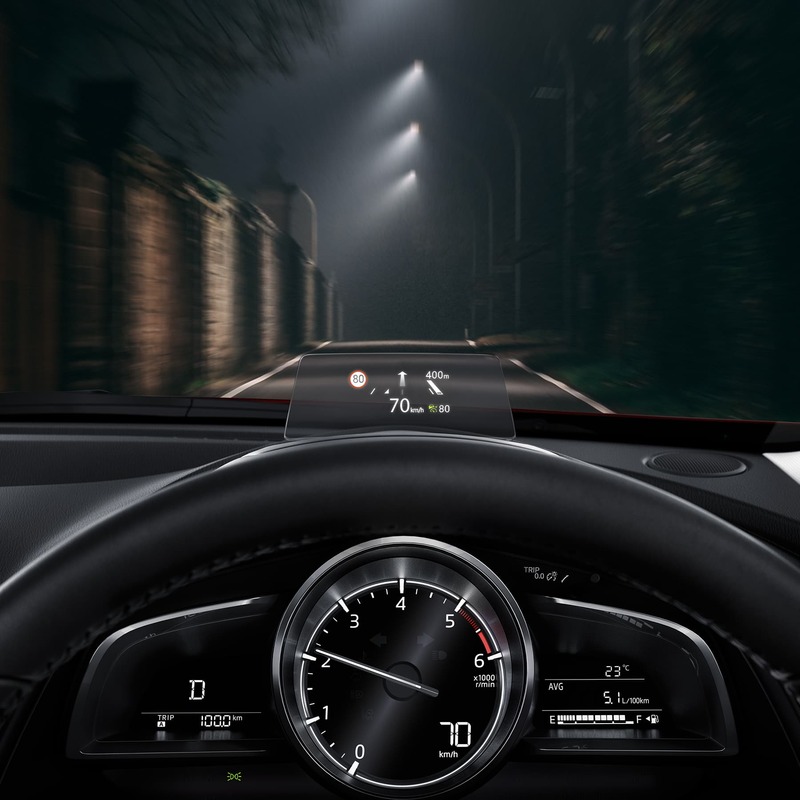 Using a combination of radars, cameras and warnings, Mazda CX-3 always keeps an eye out for you. State of the art technology means you can take on every drive with confidence. 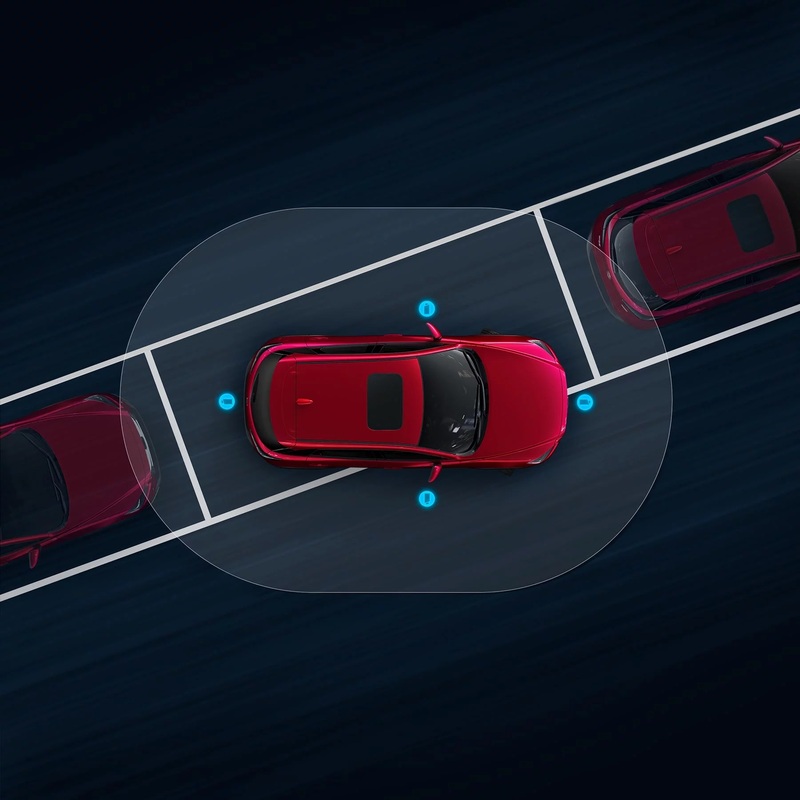 Operating between 4-80km/h and with Pedestrian detection, SCBS monitors the vehicle or pedestrian in front to assess the likelihood of a collision. If there is a high risk, the system will warn you and brake automatically if needed.